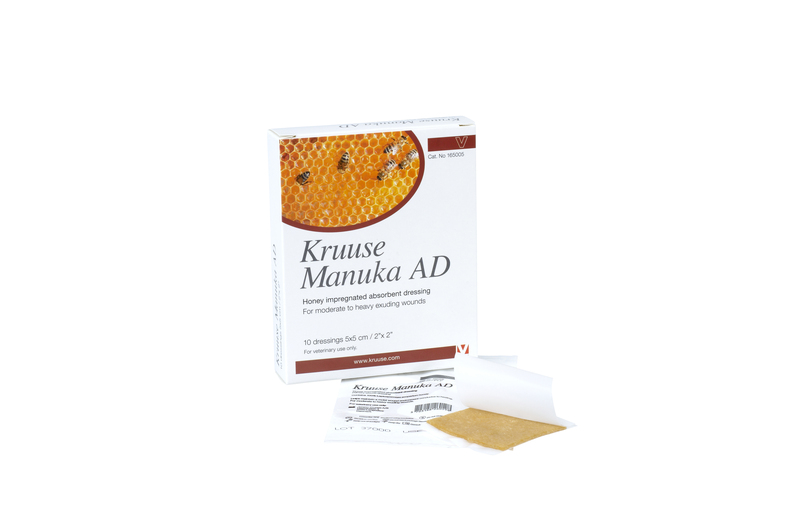 These dressings give an easy to use way of getting the benefits of active manuka honey. They create a moist environment for the wound, which is known to be best for good quality, quick healing. They are best suited to use on moderately to heavily discharging wounds.